Formula 1 2017 season gets underway on 26th May 2017 with the Australian Grand Prix and all the teams have more a less confirmed their driver lineups for next season. Defending champion Nico Rosberg has retired which left a Mercedes looking for Lewis Hamilton teammate. There have been several drivers linked with the job but its highly likely that Valtteri Bottas is set to get the nod. We take a look at all the Formula 1 teams 2017 driver lineups. ins and outs after Nico Rosberg, Filipe Massa, Jensen Button retirned from the sport. Mercedes has dominated Formula 1 for best part of last three years and any driver who will replace Nico Rosberg get a fair shot at drivers championship. The likes of Ferrari and Red Bull are set to keep their lineups unchanged while Williams F1 are also looking for Filipe Massa replacement. McLaren Honda has confirmed Stoffel Vendoorne who will replace Jenson Button. 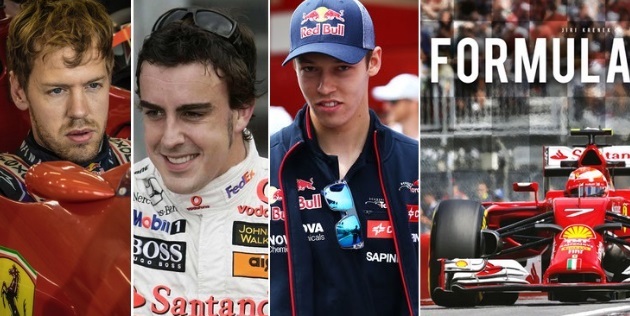 We take a look at all the team lineups, drivers and their contract with the team.